Welding Equipment | Repair Management Nederland B.V.
Oerlikon is a leading International brand of Air Liquide Welding and Lincoln Electric. Oerlikon develope and produce inovative products for welding and cutting. RMN offers the full range of welding electrodes of the Oerlikon brand. 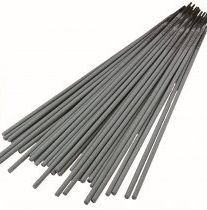 There is a wide range of Rutile , Basic and INOX electrodes for all types of welding applications and different materials. OERLIKON electrodes holds many different Class Approvals. 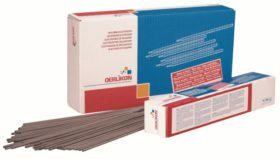 OERLIKON OVERCORD and OERLIKON FINCORD Rutile welding electrodes are for use on C-Mn and low Alloy steels. The OERLIKON SPEZIAL Basic electrodes are double-coated multi-purpose welding electrodes for use on C-Mn and low Alloy steels. 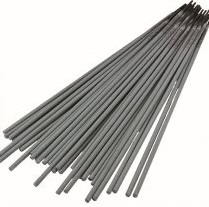 The OERLIKON TENACITO Basic welding electrodes are specifically developed for use on High-strength steels. The OERLIKON SUPRANOX welding electrodes are for use on Stainless steels and Heat Resistant steels. 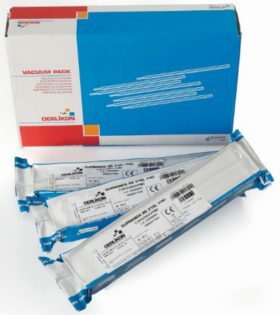 Available for use on AISI304 – 304L and for AISI 316 and 316L. 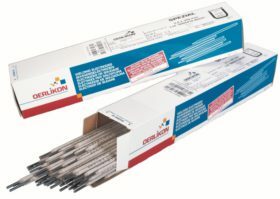 OERLIKON HIGH ALLOX CLEARINOX E series are welding electrodes with an unique feature. 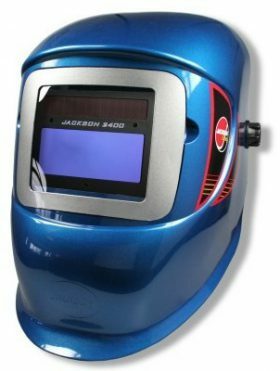 The reduce welding fume (up to -40%) and hexavalent Cr content (up to -60%) contribute to an improved working environment in your workshop, for all workers. Advantageous in confined spaces and with limited fume extraction systems. 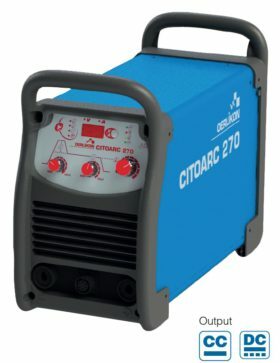 Oerlikon Citoarc Welding inverters complete with cable set, earth clamp and electrode holder. Oerlikon Citocut Plasma cutters up to 40mm cutting capacity. 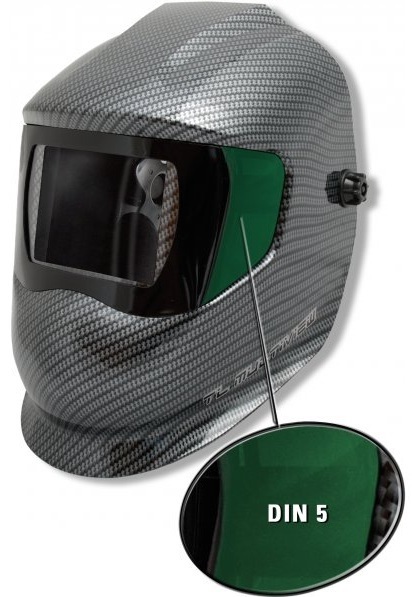 We offer a complete range with welding helmets from Jackson. 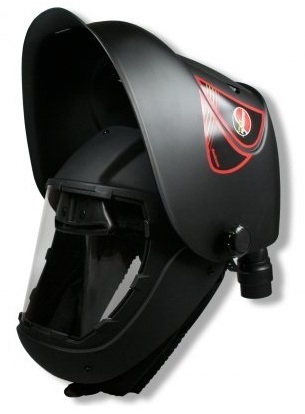 Welding helmets with an automatic filter cassette for severall welding applications. 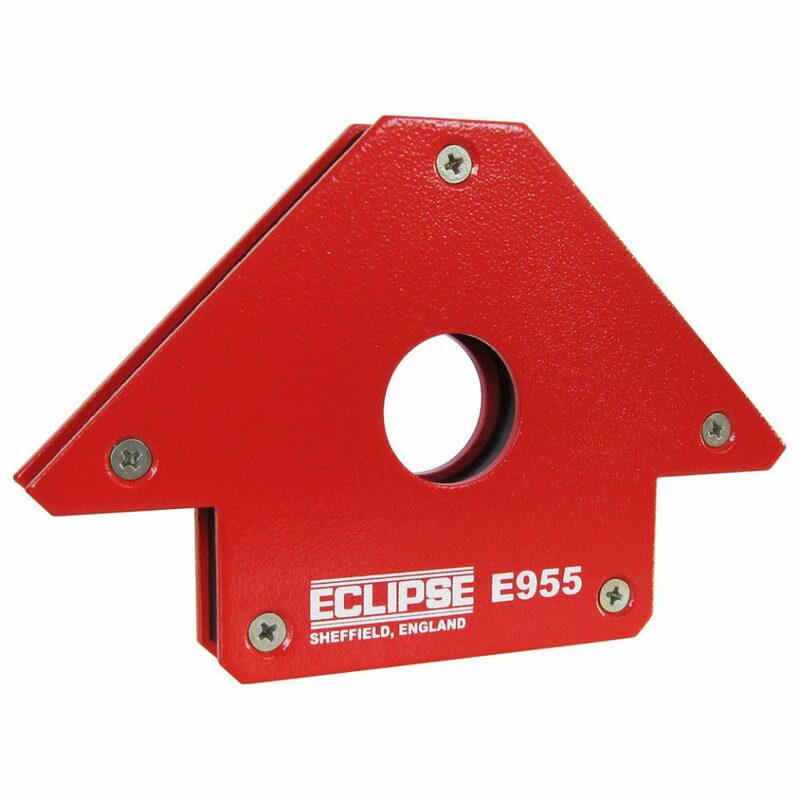 Eclipse powerful Magnets for welding jobs. 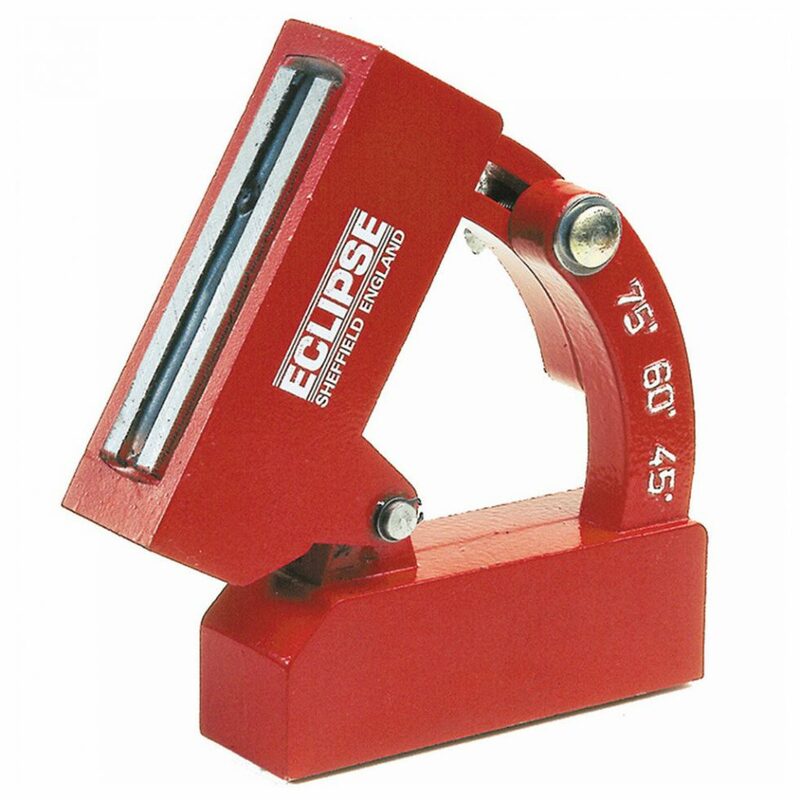 Accessoires for welding and cutting.